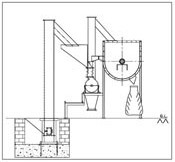 We are Manufacturer, Supplier & Exporter of Animal, Poultry And Cattle Feed Plants, Grindmix H Series and our setup is situated in Miraj, Sangli, Maharashtra, India. 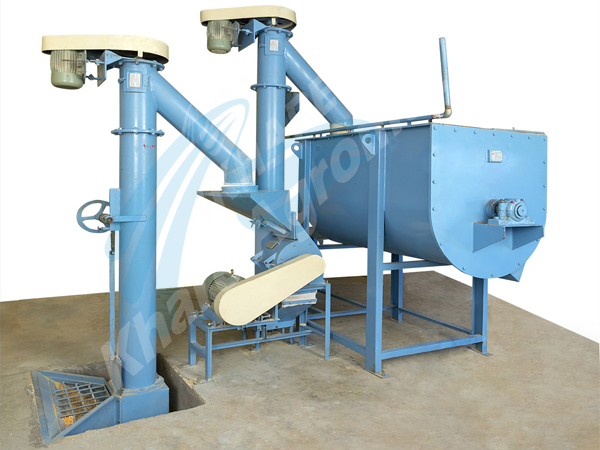 • H-Series is a batch type machine in which grinding & mixing is performed simultaneously. 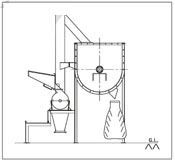 • Mixer is of ribbon type which ensures 100 % mixing ( CV<7 ). 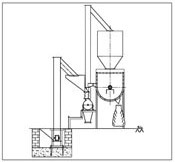 • H-Series is used to manufacture poultry feed, cattle feed, goat feed, shrimps feed & fertilizers. (For dry materials & mash type only) oils can be mixed. 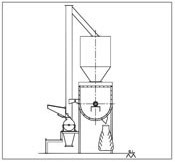 • The capacities mentioned in bellow table are considering maize as standard & 6mm hole screen.